The holidays are over but it seems like I have a never-ending calendar of special events and birthdays that require cute gifts. I’m always on the hunt for unique, high-quality pieces that I think the women in my life would be happy to receive. Keep a few of these gifts on hand and avoid the typical rush-out-to-a-random-store-and-buy-a-candle situation. All of these picks are Made in America or fair trade, natch. Dressed up or dressed down, these earrings would be perfect for your best pal, little sister, or niece with grown-up taste. Made in America. Frosted Doily Dessert Plate, $24ea. Pretty enough to hang out on a vanity to catch rings and bracelets, or they can be used for their intended purpose: to serve delicious foods to special guests. Made in USA. Set of 3 Olive Wood Condiment Bowls, $36. For the gal who loves to cook! Or, for the gal who loves to store small items like jewelry and tchotchkes in beautiful petite bowls. 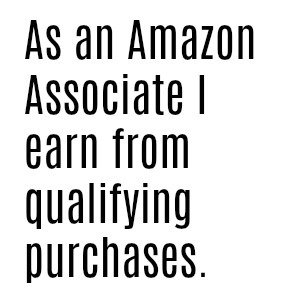 …and then maybe learn to cook at a later date. Fair trade. Kari Gran Starter Kit, $35. 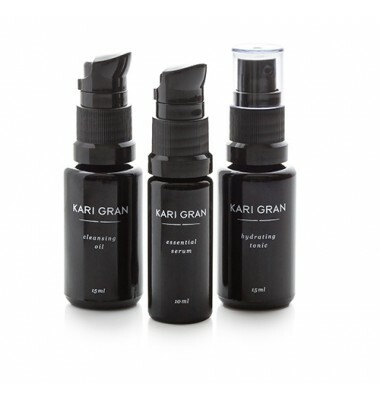 It’s no secret that I love Kari Gran cleansing oil and this starter kit is incredibly luxurious and best of all, works really well! The oil cleansing method can work for women with all skin types so don’t worry if you don’t know her skin woes. Made in Seattle in small batches. Pacifica Beauty Solid Perfume, $9. The scents of these solid perfumes are sumptuous and vivid. My favorites of late are Tuscan Blood Orange and California Star Jasmine. Holy wow. I love that I can usually find these at local shops and natural food stores, too. Plus, the EWG rating is low because these are made with natural ingredients unlike many fragrance products. USA made. Organic & Fair Trade Chocolate Bar Library, $33. Does this even need a description? This is the kind of gift you know will be a slam dunk. It’s perfect for dessert, as a snack on a hard day or maybe she’ll drop a square into her coffee to make mornings extra-special. Fair trade certification on chocolate is essential for lots of reasons. But I don’t need to tell you that, right? 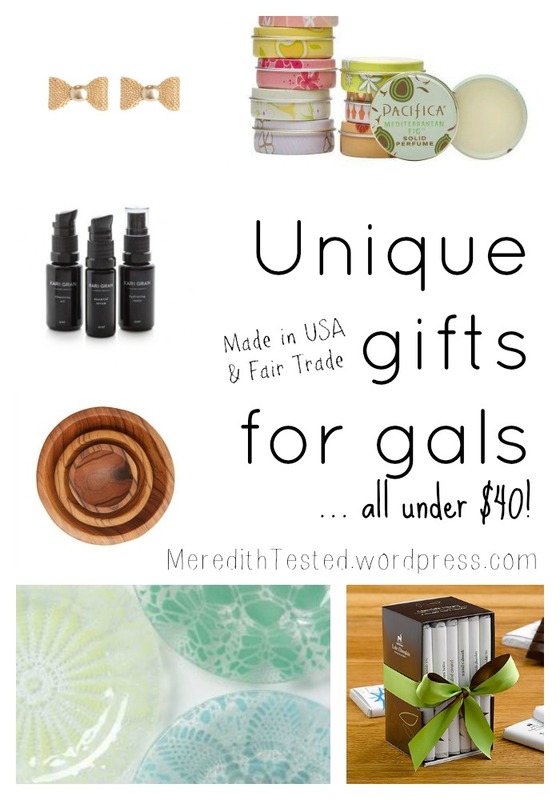 If you want more ideas, check out the Meredith Tested Gift Guide for Women. I’ve been using my own oil blend to cleanse, but I think I may want to give Kari Gran a try. Less work on my part. Awesome. And, Kari Gran is based in Seattle! 😉 Yes making your own oil blend is awesome but I like having it at-the-ready (cuz I’m lazy ha.) I’m hoping to try a few other (pre-made) oil cleansers too, so stay tuned for reviews. I have a full review of the KG oil cleanser a few posts back if you want to check it out. I really, really, REALLY love this blog! 🙂 And those earrings.